4 March 2019 - The Examining Authority will hold their Preliminary Meeting to examine the A303 Stonehenge scheme on 2 April on the outskirts of Salisbury. This link takes you to the invitation sent to all interested parties relevant to the examination and appends a list of issues to be covered and a draft timetable. We are preparing our case against the scheme with the help of specialists. 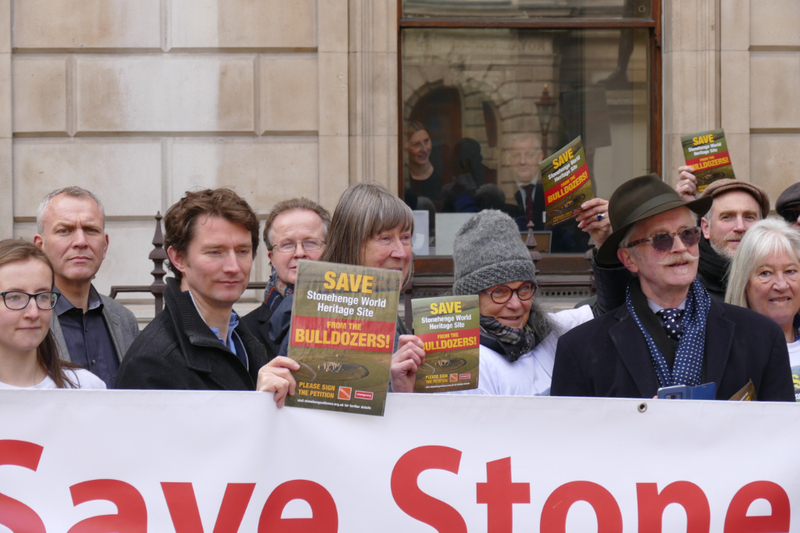 An email will be sent to supporters shortly with an appeal to help us fund a strong case. 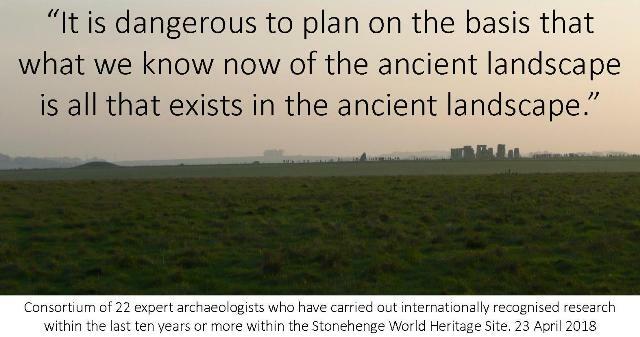 A consortium of archaeologists is objecting to the scheme and has launched a separate appeal. We are of course working alongside the group, but we need to emphasise that their website and funding appeal are independent of ours. 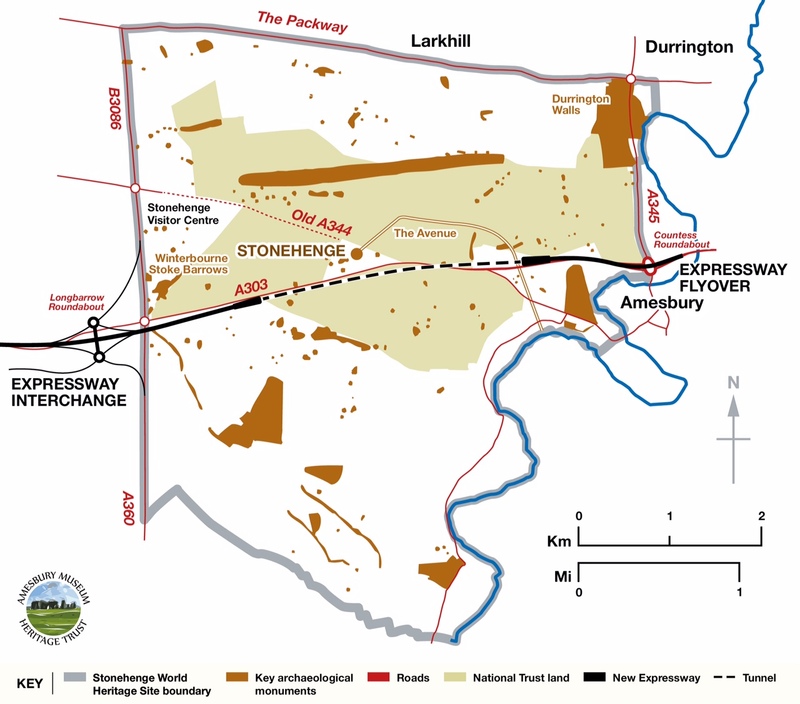 Stonehenge Expressway - A monumental disaster! 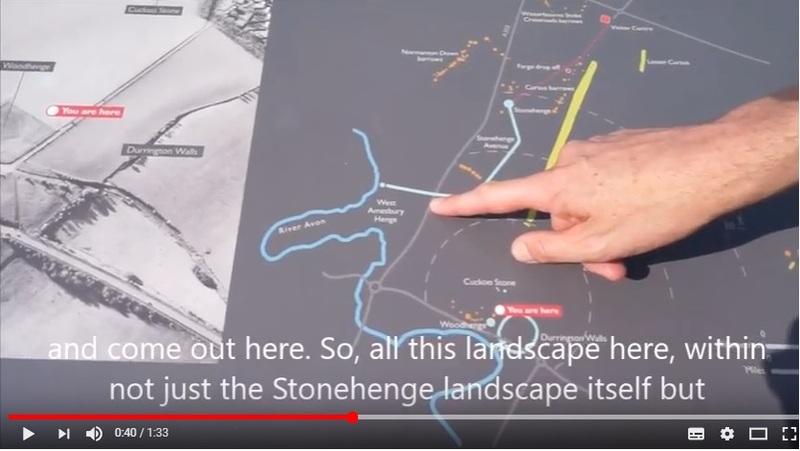 WATCH Historian and Stonehenge Alliance President, Tom Holland, describe the location of the Stonehenge tunnel within the internationally significant landscape. He denounces the legacy as a tragedy for posterity. Time is running out. 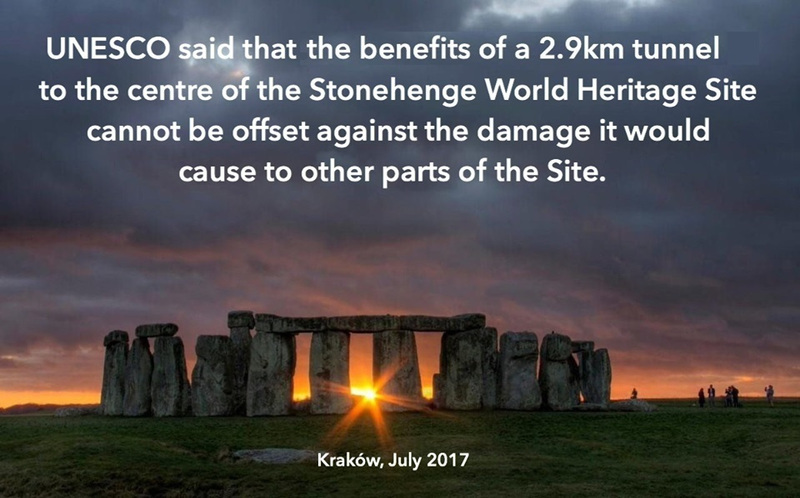 You can email UNESCO today to lend support to its advice that the Government should explore options for a widened A303 that would not cause further damage to Stonehenge World Heritage Site. 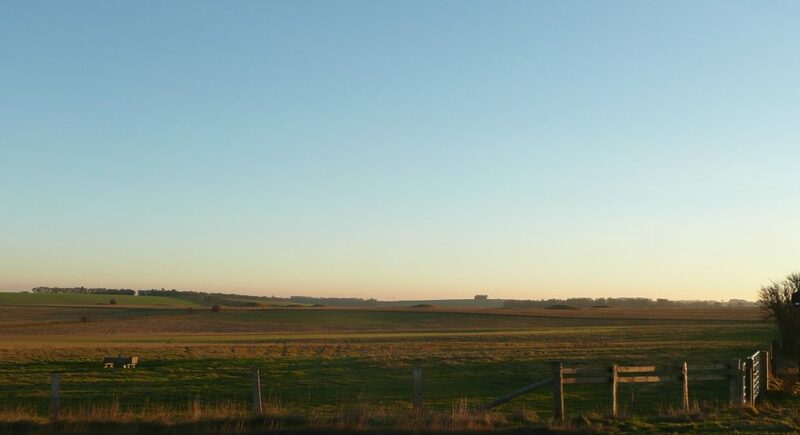 What are we saving and why? Please can you pop a £ in the pot? 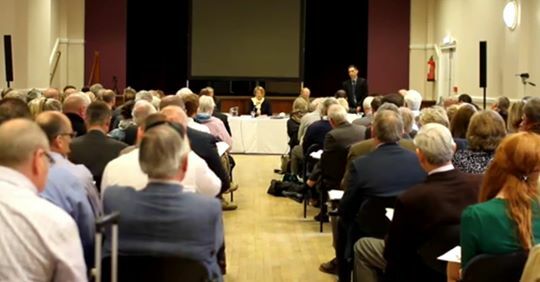 15 August 2018 - Thank you to everyone who responded to the supplementary consultation which has now closed. 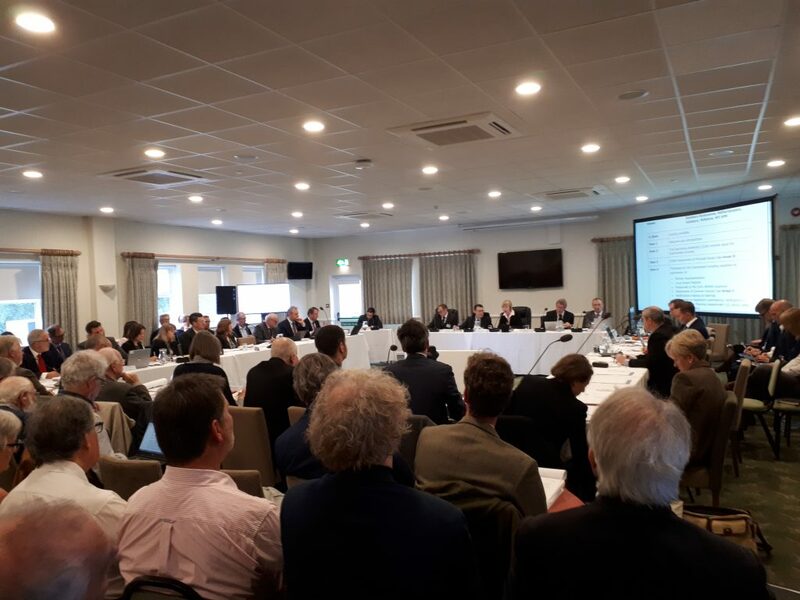 To campaign against the devastating 'expressway' we need money. 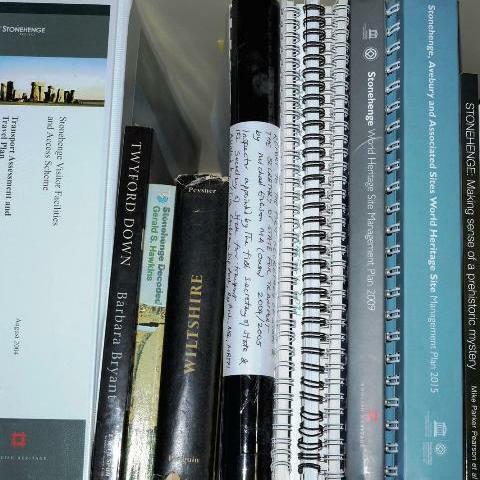 Our work is donated voluntarity but we need to pay for publicity, professional advice and numerous sundry items. 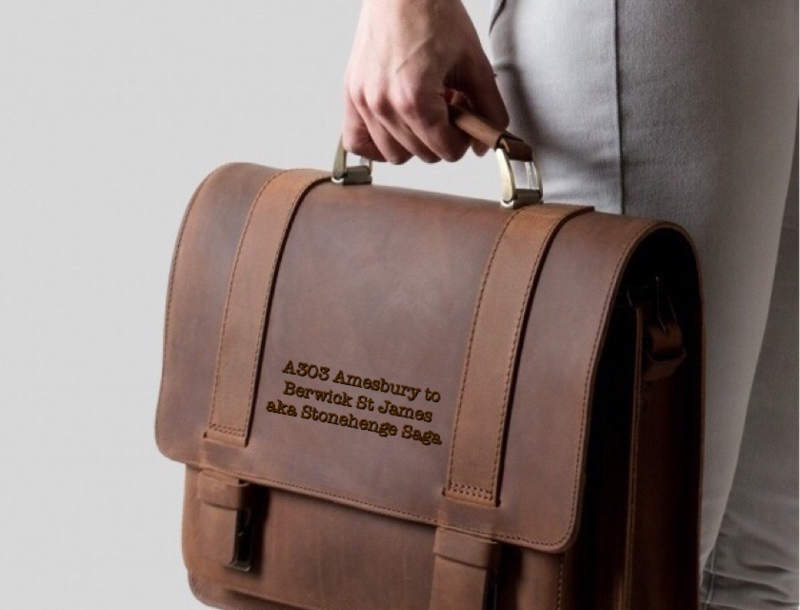 However little you wish to contribute we would be hugely appreciative. To donate please link here. 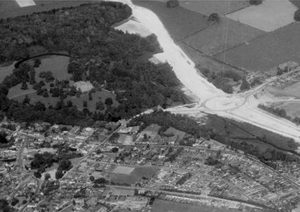 Numerous cartoonists have lampooned the road and tunnel scheme since the announcement of the 2014 version of widening the A303. To view a selection of our favourites click here! 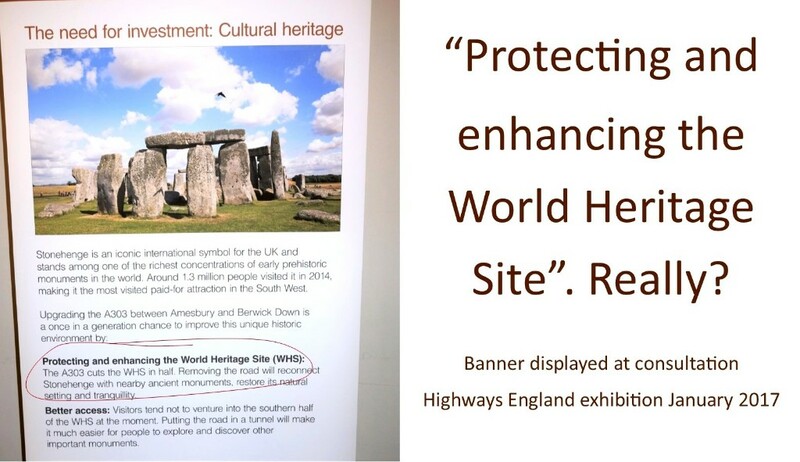 Government intends to build a 4-lane road and tunnel in the heart of the Stonehenge World Heritage Site. 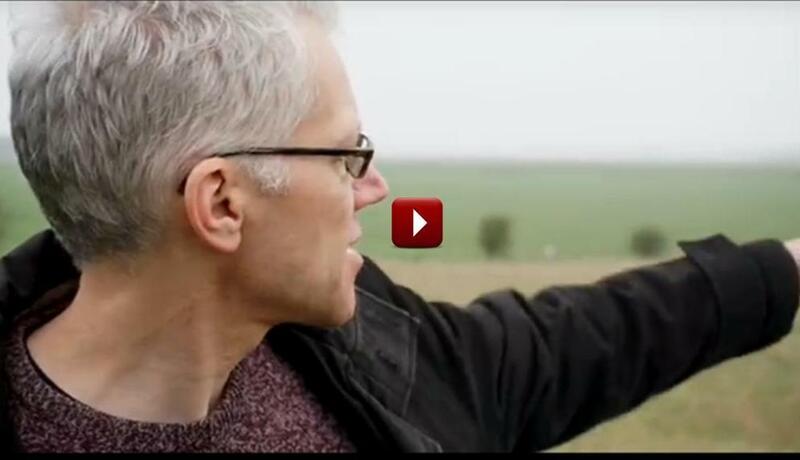 Tom Holland explains the horror (1.11min) on a site visit in 2017. More videos here. 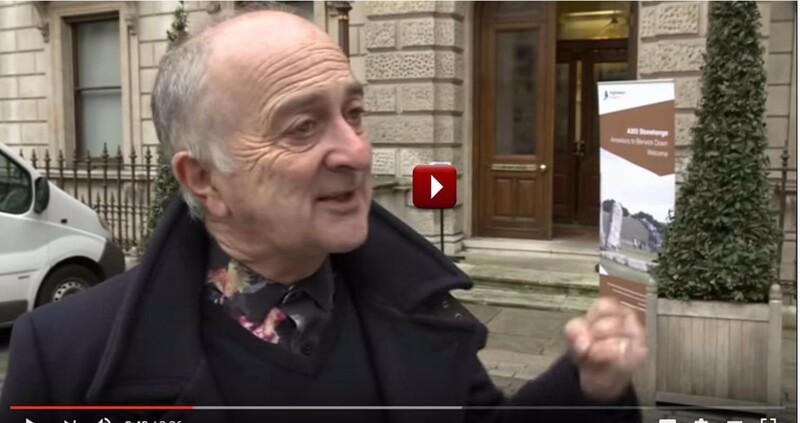 Tony Robinson and others explain why they objected to the Stonehenge scheme. 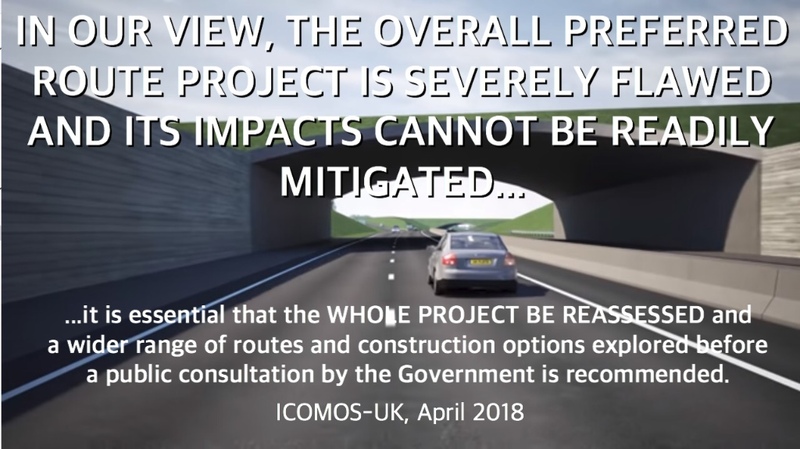 Points made at the 2017 consultation are still valid since the short tunnel remains the preferred route. 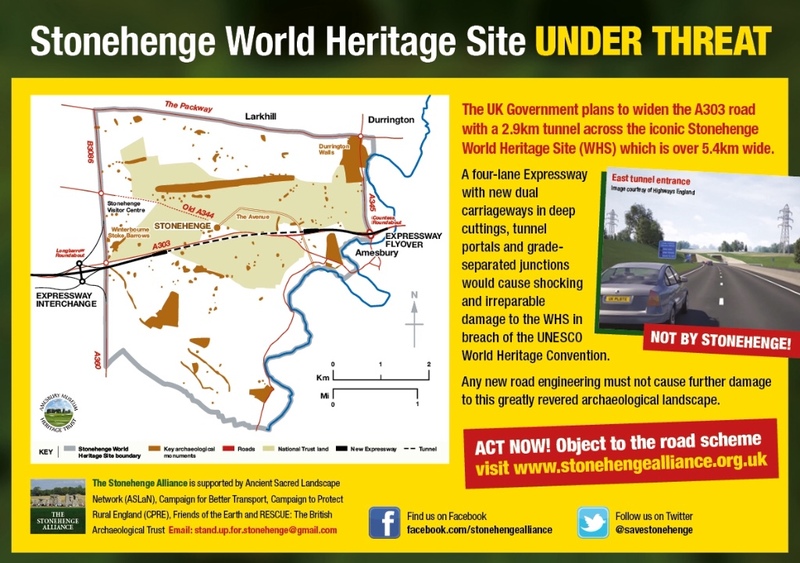 The Stonehenge Alliance has written to ministers and many other authorities. We have received responses to most of our letters published here. 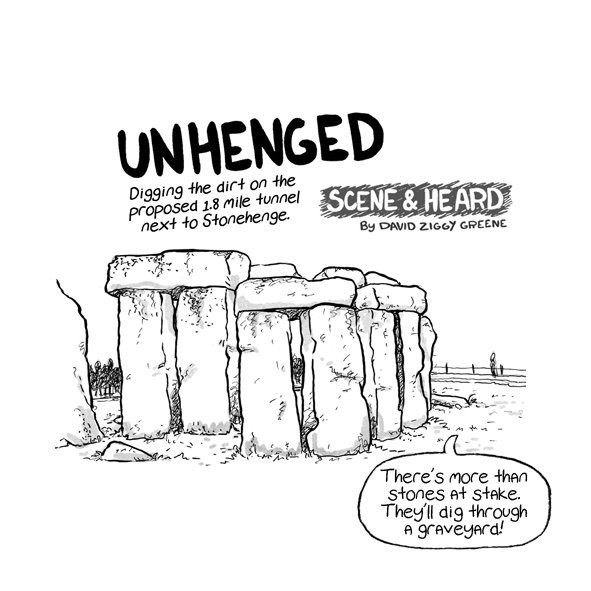 They are an interesting record of this latest phase in the Stonehenge Saga that started in 2014, and also act as useful briefings for composing letters to ministers, MPs and others. 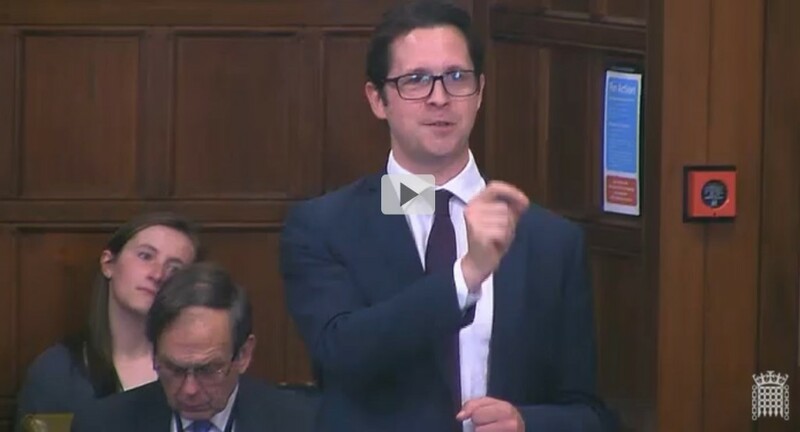 Ministers' replies to parliamentary questions posed by Baroness Jones of Moulsecoomb are on a separate page here.